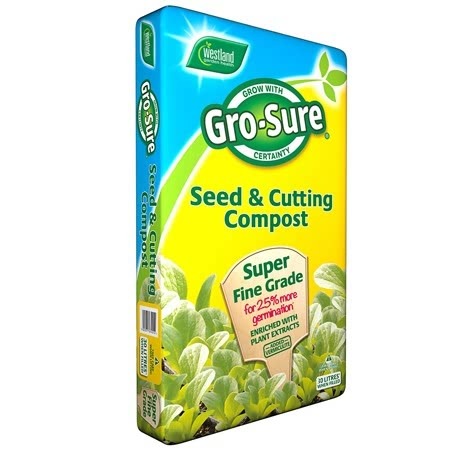 Pack of approx 800 seeds, suitable for sowing indoors: February - April. 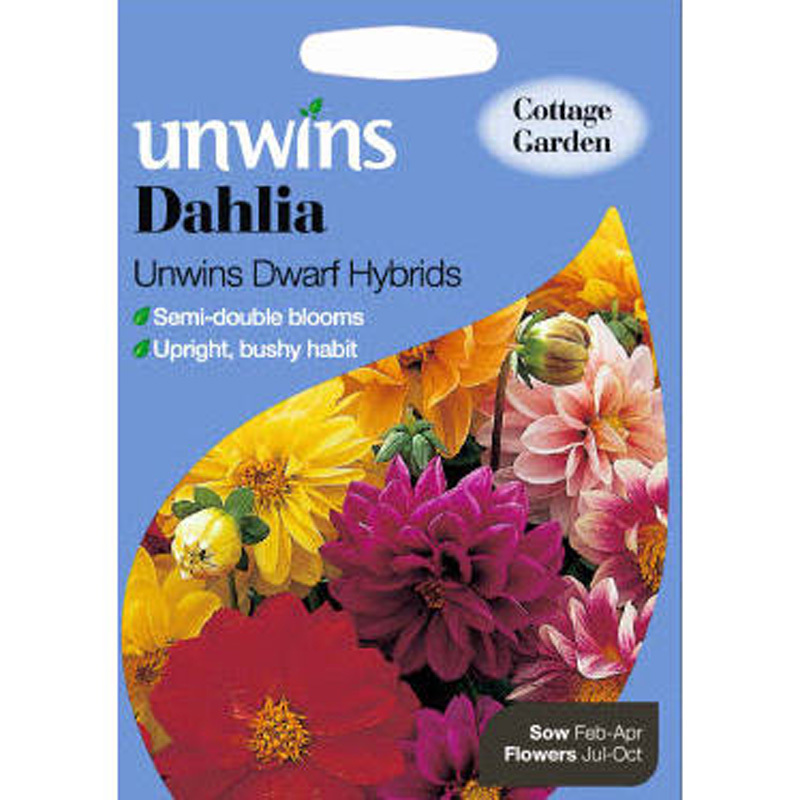 Dorotheanthus belidiformis (half hardy annual) - also know as Mesembryanthemums, these ground hugging daisies revel in full sun. 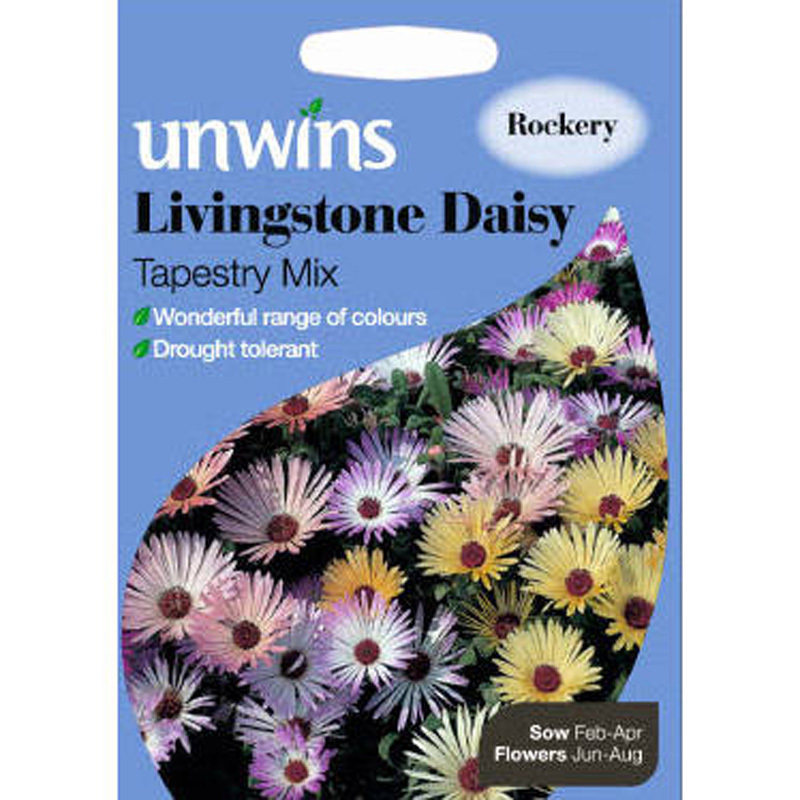 If you would like further information about Unwins Livingstone Daisy 'Tapestry Mix' Seeds, please contact our garden centre at Shawbury just outside Shrewsbury in Shropshire, by calling 01939 251315 or emailing.